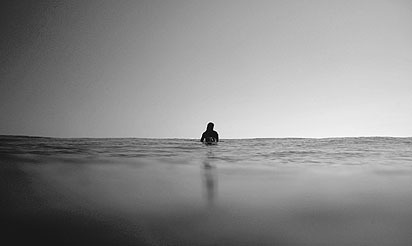 Sean Scott has mastered the capture of surfing as a performing art for years. Taking perspective in and out of the water. He extracts the beauty he see's outside, and brings it inside by sitting it on canvas using high quality inks and latest technology materials. Being a surfer himself, Sean has great respect for the ocean's glory. And with the eye of the talented he has found a way where he can share the moment with the viewer, by capturing the motion, detail, and perspective, of paradise in its own. Not following mainstream photography, Sean has a unique approach, with a more abstract and artistic impression, focusing on the fine arts of photography. Not only does Sean have two very popular galleries in Australia. 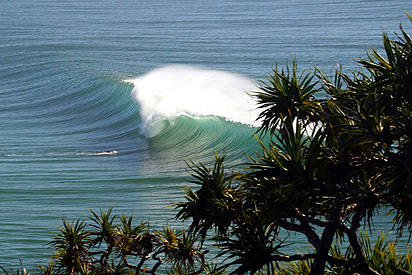 One of his galleries sits on a world famous surf spot called Burleigh Heads, and there is soon to be another at world famous surf spot, Snapper Rocks. 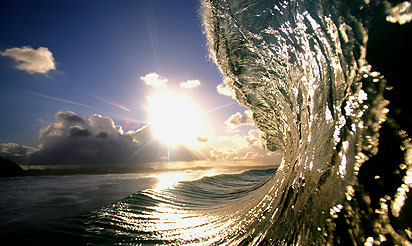 Always travelling, Sean is constantly photographing the wonders of the ocean. And inspiring the world to open their eyes to the magical place we live!